Timothy Zachary Mosley, “Timbaland”, is an American record producer, rapper, singer and DJ. He is best known for producing the track ‘Cry Me A River’ performed by Justin Timberlake. I’ve compiled a list of some of the most inspirational Timbaland quotes, that comes from his own lyrics in his songs. Let me know what you think, and don’t forget to share this list with all your friends and family using the share bars on the page. 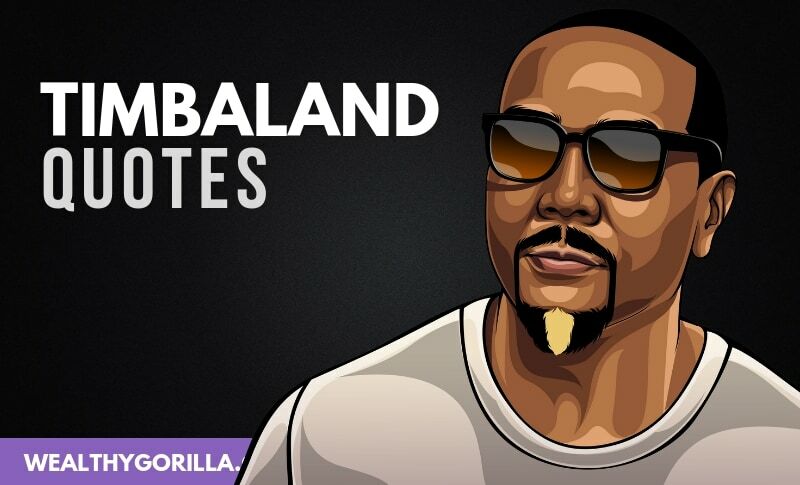 Thanks for checking out this list of awesome Timbaland quotes. If you’re looking for more quotes from famous artists such as Timbaland, then check out this list we created a while ago, compiling some of the best hip hop quotes. What’s your favorite Timbaland quote? Leave a comment below.